Welcome to our Favorite Smile Pediatric Dentistry! We look forward to having you as a patient and thank you for selecting us for your child’s dental care. 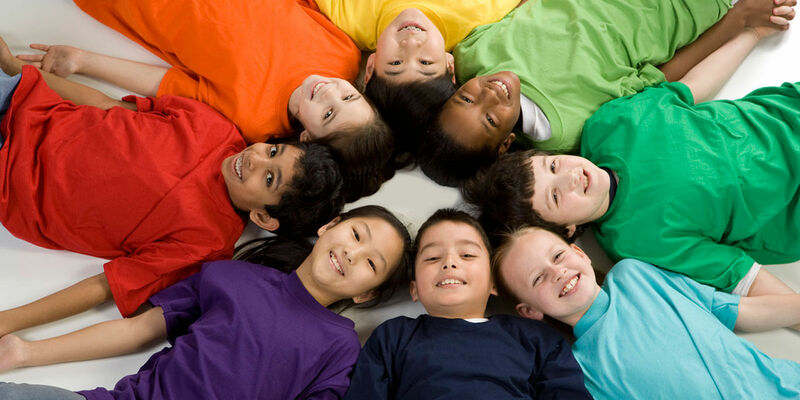 We focus on the needs of each child to provide a comfortable patient experience in a relaxing and modern environment. If you haven’t already scheduled your child’s appointment, please give us a call today or click the button below.